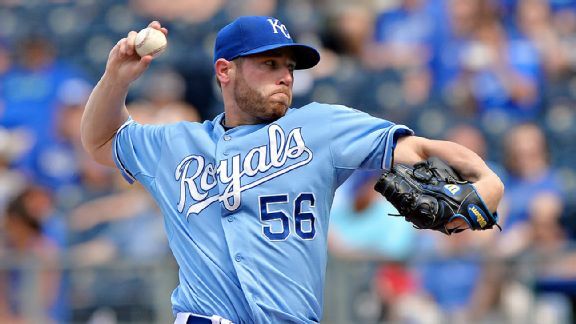 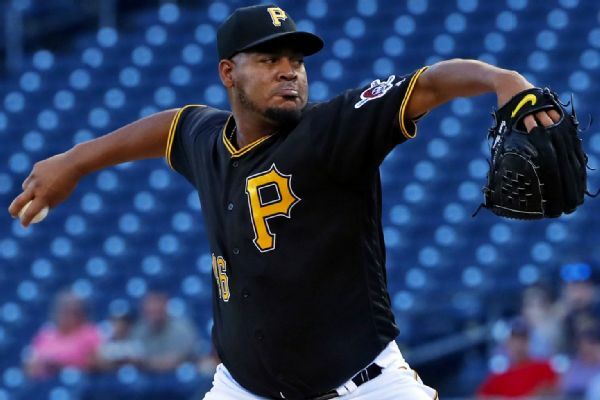 Pitcher Jordan Lyles and the Pittsburgh Pirates have finalized a $2.05 million, one-year contract. 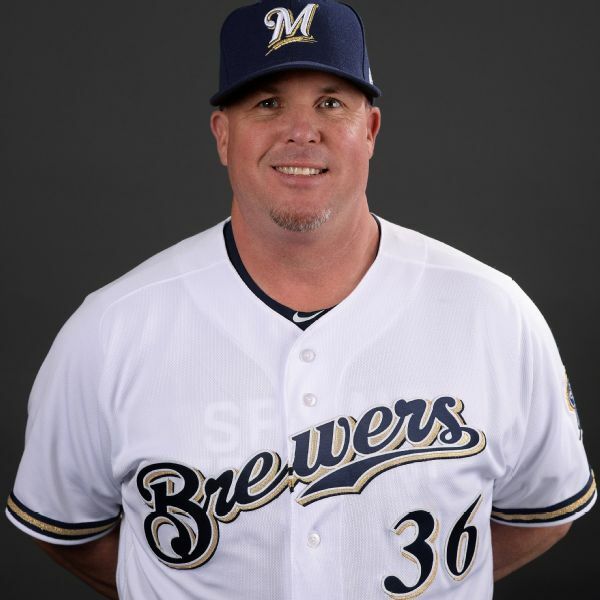 Milwaukee Brewers pitching coach Derek Johnson is leaving the team, the third departure on manager Craig Counsell's staff since the end of the season. 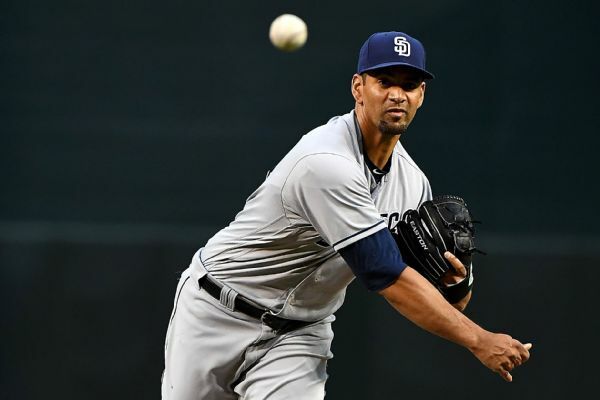 Hitting coach Darnell Coles resigned last week, while bullpen coach Lee Tunnell was fired. 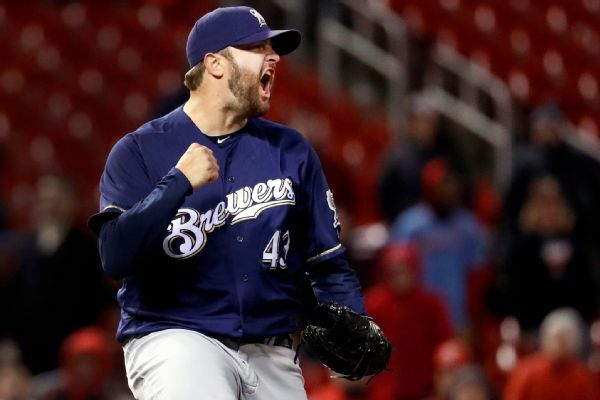 Brewers right-hander Matt Albers has been placed on the DL with a strained left hamstring. 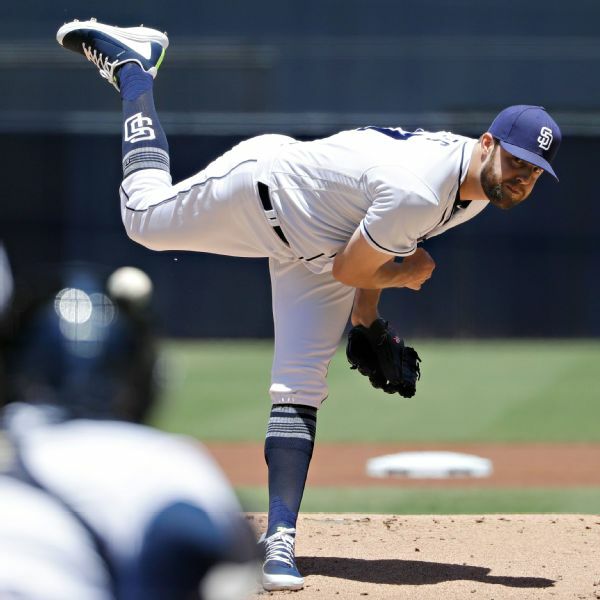 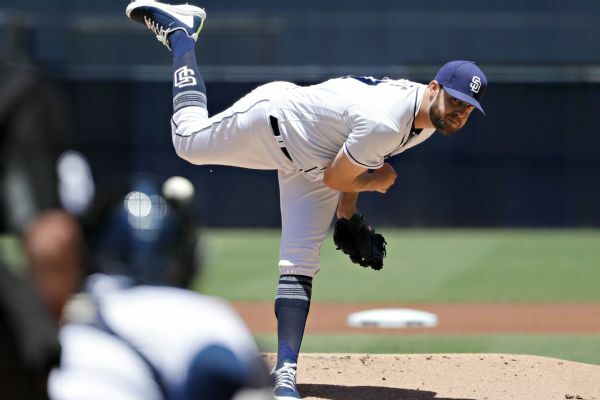 San Diego Padres pitcher Jordan Lyles was scratched from his scheduled start against San Francisco because of right forearm tightness. 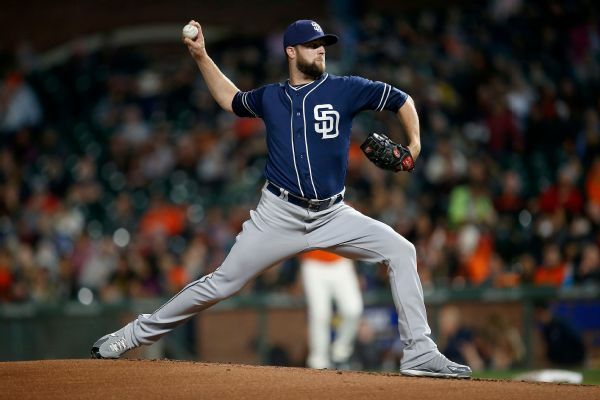 Right-hander Jordan Lyles, who joined the Padres in early August, has signed a one-year contract with San Diego with a club option for 2019. 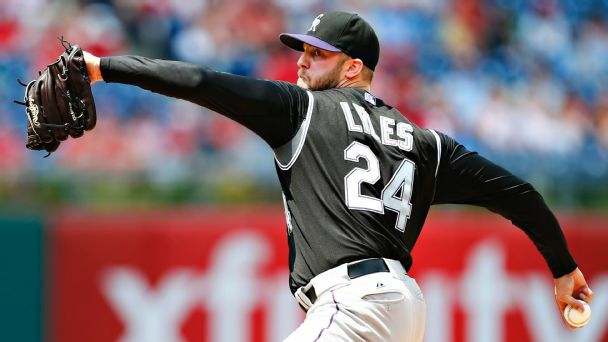 Facing the possibility of getting cut by the Colorado Rockies later this week, right-hander Jordan Lyles agreed Wednesday to a one-year contract worth $3,175,000 -- a $200,000 raise. 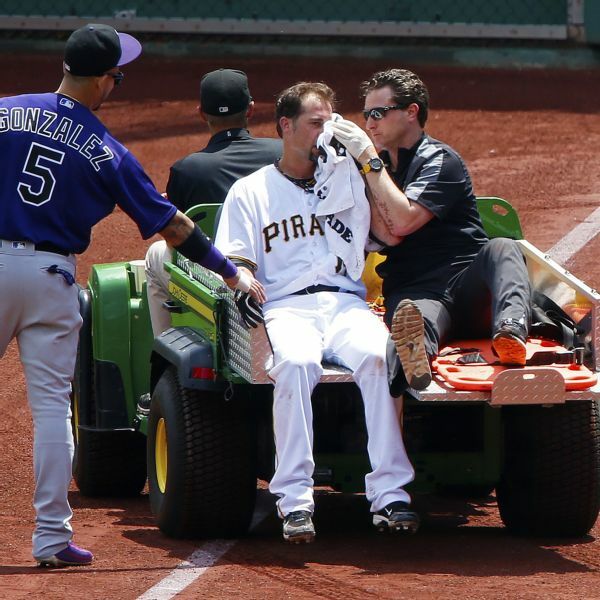 Pirates pitcher Ryan Vogelsong was taken to a hospital after being hit by a pitch from the Rockies' Jordan Lyles.